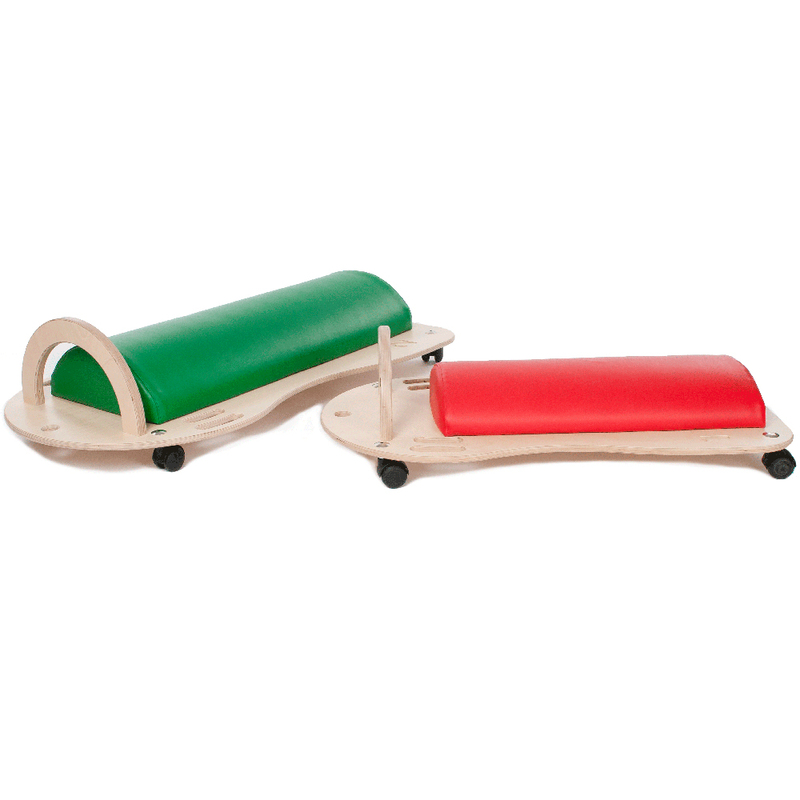 Our Sensory Scooter can be used in sensory therapy sessions. The scooters can be used in a variety of ways and can help to develop bilateral motor co-ordination skills. Sensory therapy has to be engaging and capture the imagination of the child. 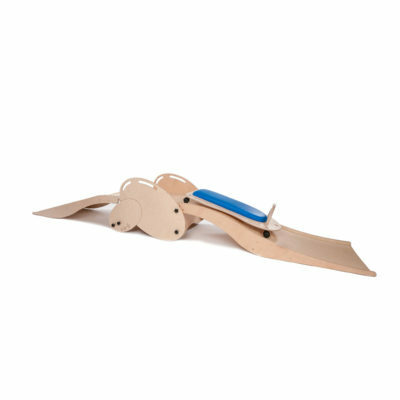 A sensory ramp and scooter size 2 is also available as a package.